« Who’s been good this year? Wrap up Golf as a gift! 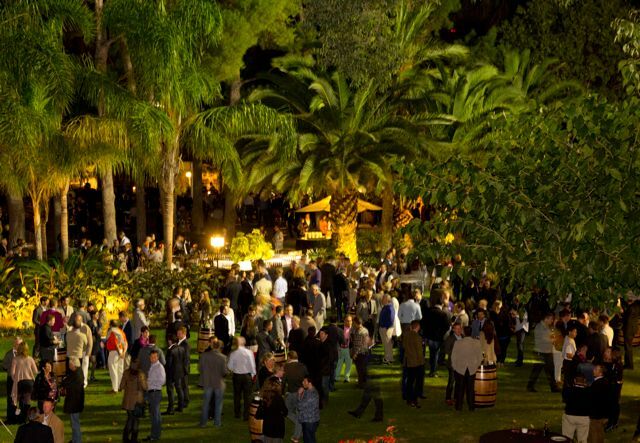 A pronounced sense of optimism prevailed at the 16th edition of the International Golf Travel Market, held on Spain’s Costa Daurada in November. In his keynote address to the IGTM – considered the premier global event for golf tourism – Peter Walton, chief executive of the IAGTO (International Association of Golf Tour Operators) presented positive findings from his organisation’s “Global Golf Tourism Report 2013”, highlighting a 9.3 per cent growth in global golf tour operator sales in 2012 compared with 2011. “With our report showing a steady, healthy growth of the sector, I believe we can all look forward to a third consecutive year of golf tourism growth in 2014 – an optimistic forecast I am confident will be reflected in next year’s global golf tourism survey,” he said. 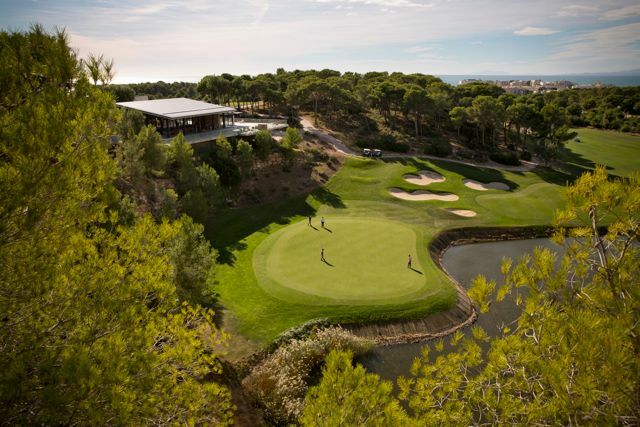 According to research presented at the 2013 IGTM, held at the PortAventura Convention Centre, Spanish golf tourism is a €340 million industry. Noting that Spain is the number one travel destination for visitors from the UK, France, Germany and Scandinavia, the study also highlighted the value of European golf tourism at €1.55 billion a year. The findings formed part of a research document entitled “European Spotlight on Golf Tourism to Spain”, commissioned by Reed Travel Exhibitions, organisers of the IGTM, and produced by Sports Marketing Surveys Inc. The research also revealed the popularity of other destinations, with 17 per cent of golf travellers in 2012 visiting Portugal, 16.1 per cent opting for Great Britain & Ireland, 7.5 per cent arranging trips to Turkey, 7.1 per cent travelling to France and 6.9 per cent booking long-haul trips to the US. 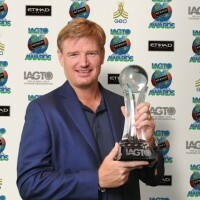 One of the showpiece events of the IGTM was the presentation of the IAGTO Awards, sponsored by Etihad Airways. 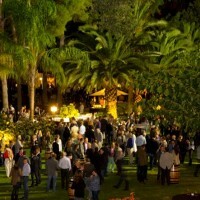 Known as the “Oscars” of the golf tourism industry, the awards ceremony was held at the Tarragona bullring at the end of the IGTM, rewarding the best-performing golf destinations and golf resorts worldwide. New for this year’s awards were four categories recognising excellence in environmental sustainability and social responsibility at IAGTO member golf courses. 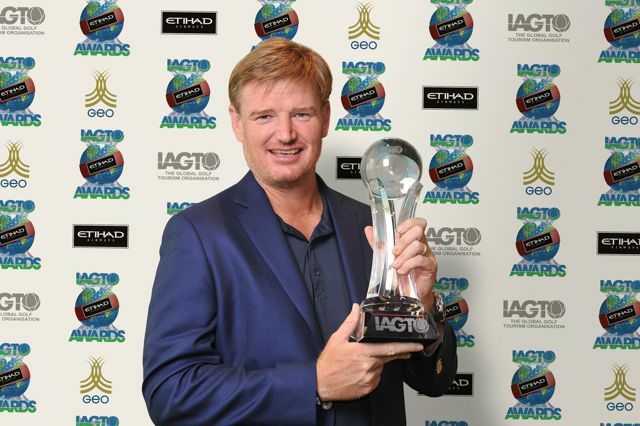 Recipients from South Africa, California, Florida, New Zealand, Bulgaria, Sweden, Costa Rica, Portugal and Dubai were honoured during the awards ceremony, while US and British Open champion Ernie Els became IAGTO’s 14th honorary award recipient. Bringing together golf tourism suppliers, buyers and the media from throughout the world, the 2014 IGTM will be hosted in Italy’s Lake Como region, at the Villa Erba Exhibition and Conference Centre from 27 to 30 October. The post Golden Prospects for Golf appeared first on Oz in Spain. End of Era at Valderrama? This entry was posted in Articles, On facebook. Bookmark the permalink. Both comments and trackbacks are currently closed.